Build your dream house here! 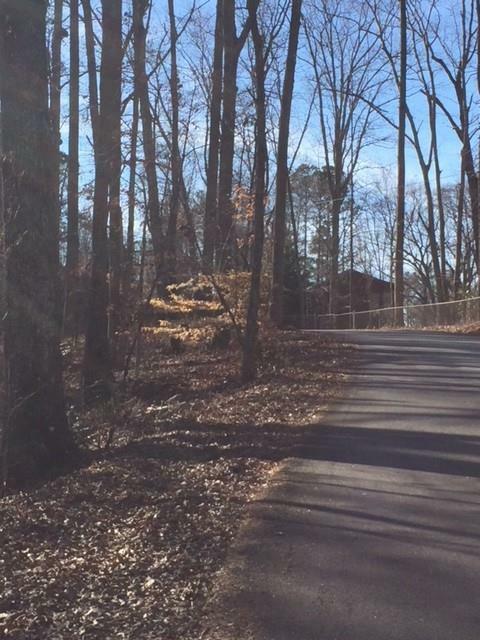 One Acre lot with covered single slip party dock on Lake Lanier. 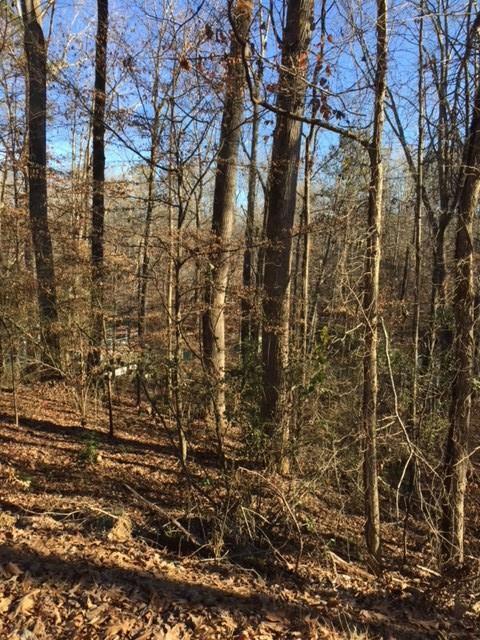 Good location in the Six Mile Creek area of the lake. 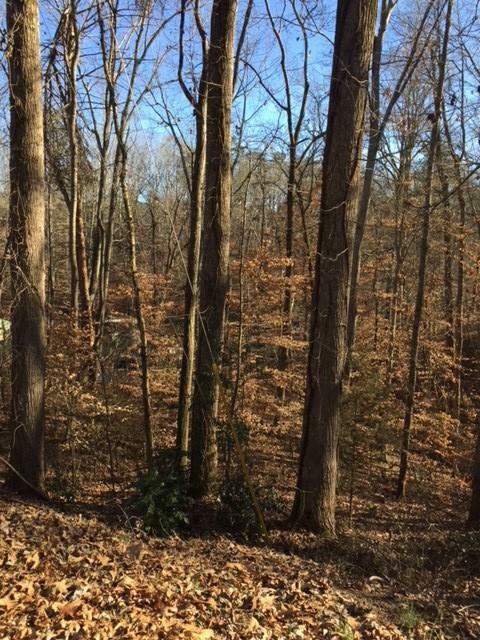 Call your builder to come check out this great lot.